Book our famous Cocktail Making station for up to 30 guests for a standing drinks party. For larger groups, this can be extended to 80 guests combining our adjacent area. 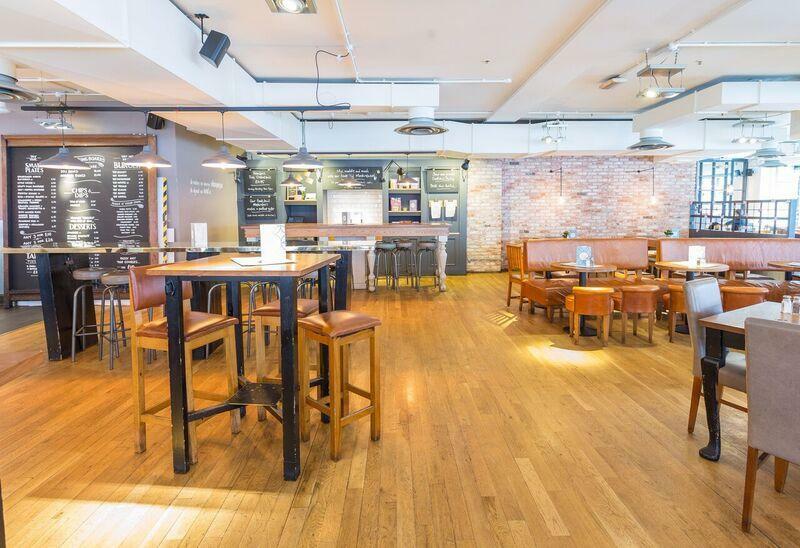 A flexible space for all occasions whether it be a special birthday, corporate function or after work drinks.